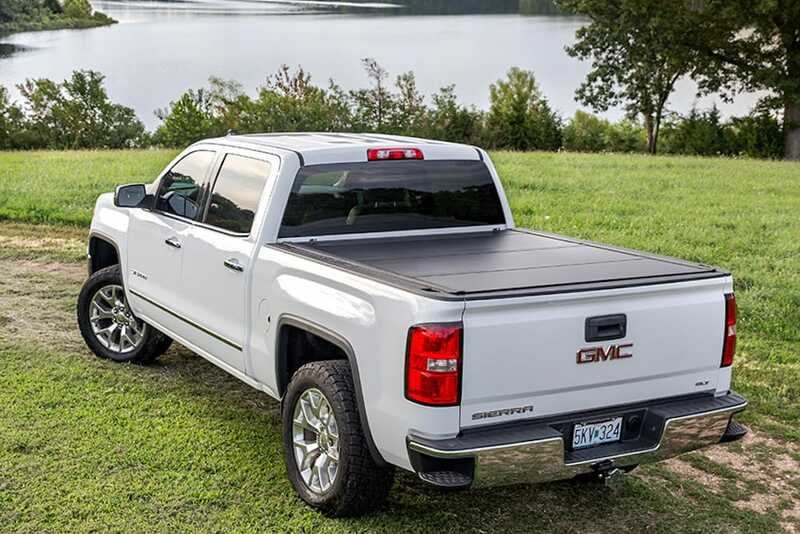 Tonneau covers are a great way to protect your cargo and keep it from the elements while giving your truck and stylish look and yes, they also increase your gas mileage. 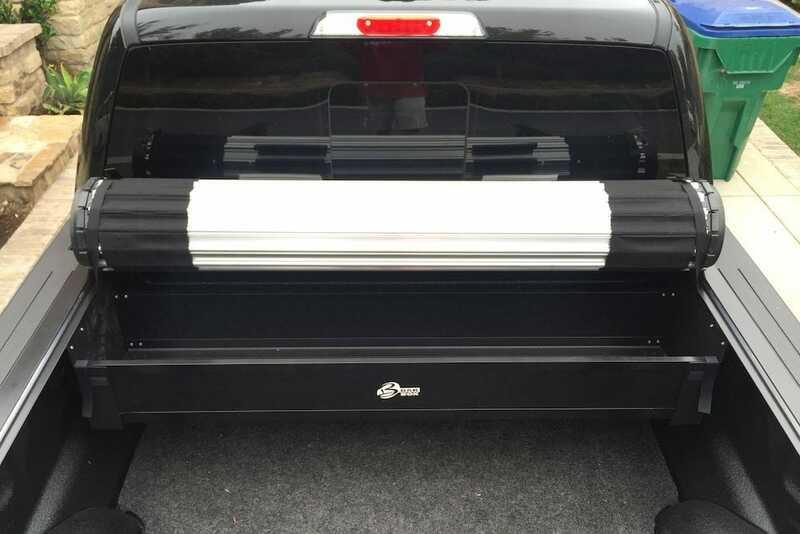 Folding tonneau covers are the ultimate tool when it comes to protection and versatility. Browse our selection of folding covers and discover the right look for your truck. 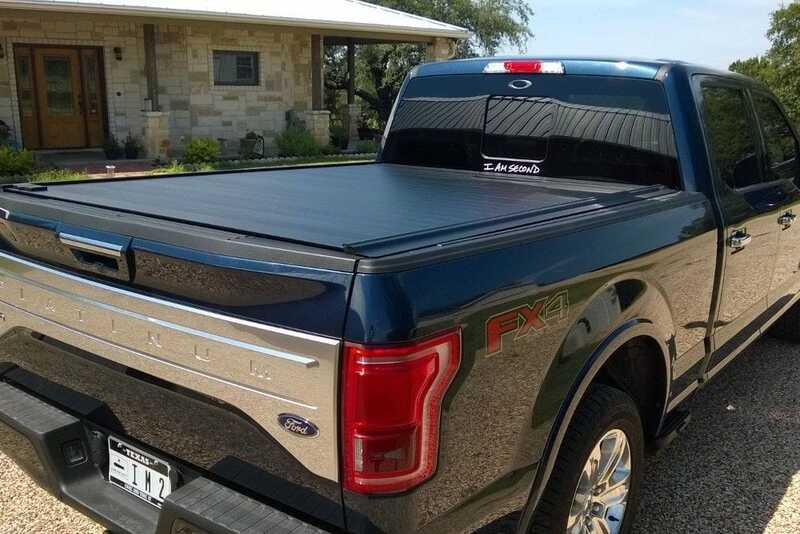 Roll-up tonneau covers are a versatile, affordable way to protect your payload. Fast and easy, roll-up tonneau covers provide all the protective benefits of a tonneau at a wallet-friendly price. Retractable covers are the smartest way to save space in your cargo bed, while still maintaining a high quality look and protected gear.